Over the next 8 weeks we will be exploring Oud wood and oil. 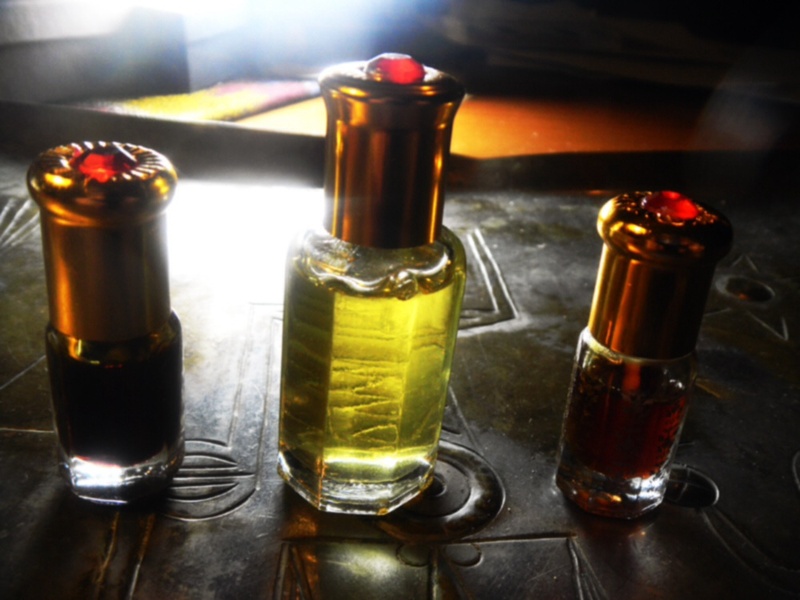 Not the synthetics that are now a staple of mainstream perfumery; this series will go to the source of the oil itself. 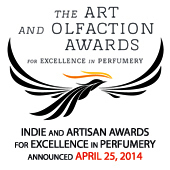 This is the link to Part 2 of the weekly Oud Series which is on Fragrantica. Kafka on Elegant Wood or Medicinal Sexiness? Fantastic reading Jordan. I am enjoying your travels on Fragrantica as I am sure many others are too. I look forward to parts 3-8! Great to have your companionship on this fragrant journey Clayton. Ha, I must change that 8 to 14.